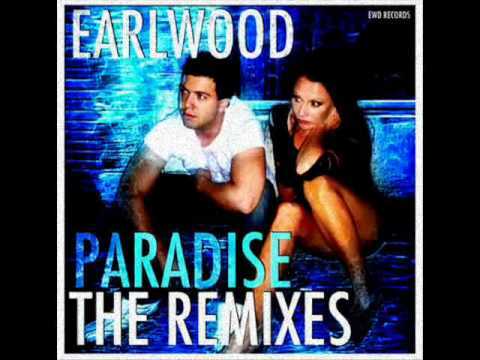 Earlwood is a suburb of Sydney, in the state of New South Wales, Australia. Earlwood is located 12 kilometres south of the Sydney central business district, in the local government area of the City of Canterbury. Since the 1960s, the area has been strongly associated with Greece and Greek culture. Earlwood began as a land grant obtained by John Parkes in 1827. John Parkes and his sons operated logging camp called Parkes Camp in 1829 and felled the timber on his 50-acre grant. Later it became known as Parkestown. 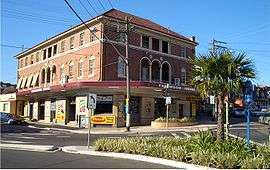 The name was changed to Forest Hill around 1905-06 and changed again to Earlwood in 1918. 'Earl' reportedly commemorated a former mayor of Canterbury and 'Wood' was the name of two brothers who owned a pig and poultry farm on Wolli Creek. The 'Earlwood' estate was a subdivision in the area of Earlwood Primary School.